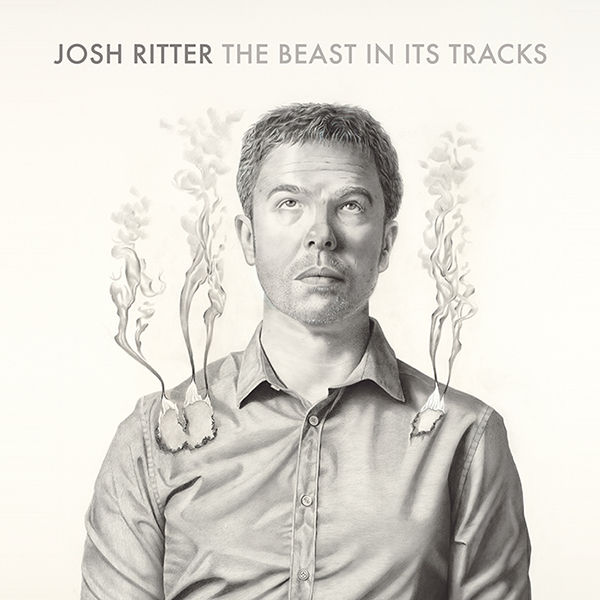 This week brought us the news that Josh Ritter will release a new LP, The Beast In Its Tracks, in March 2013, and it brought us the first single from that album, "Joy To You Baby". 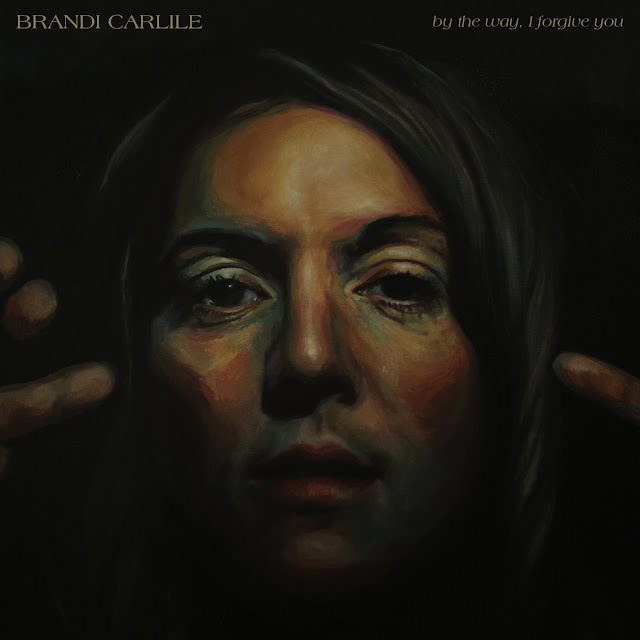 In a season where we celebrate friends and family and, yes, joy, it is a heartbreaking and hopeful song about a lost love. A song about how sometimes love isn't enough, but joy is. It is the perfect track to close out the Jam of the Day year, this slice of joy. Joy to all of you.